Martin oversees all things digital and online at the fabl. His knowledge of the latest tech advances and digital marketing mean that he’s able to support our clients’ online needs. 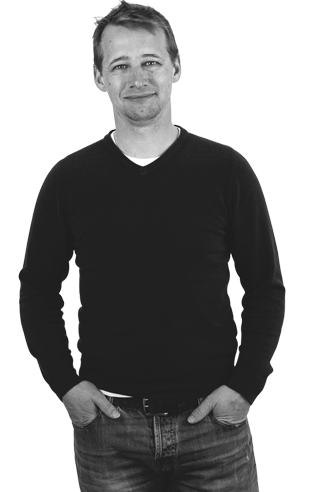 He has developed and manages websites for Nestor, Hensons, Stuart Frazer and Take Stock. He also contributes to strategy and content ideas for a range of clients. Previously an outdoor event manager, Martin spent several years organising corporate and charitable mass participation events across the UK, and was involved in the launch event of the Sky Pro Cycling Team. He began his career in ecological and conservation management.